Our pick for Cool Actor this week is another fellow who, much like Evel Knievel, doesn’t get a lot of attention for his acting roles. Largely because there were only a couple. 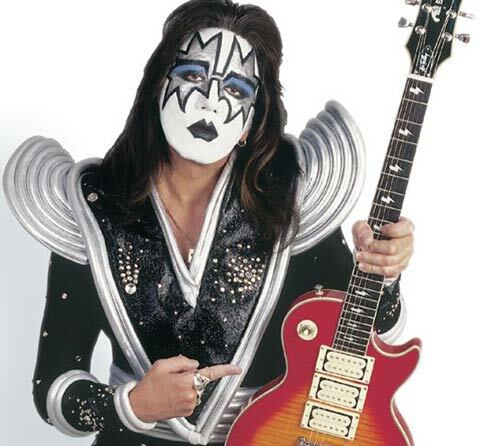 But that won’t stop us from giving Ace Frehley the nod this time around.